It might seem like a small detail, but the choice of o ring material is incredibly important. Picking the wrong one could result in failure of the seal, causing machinery to become damaged and expensive downtime to be caused. In terms of versatility, not much comes close to the popular and inexpensive material that is EPDM. 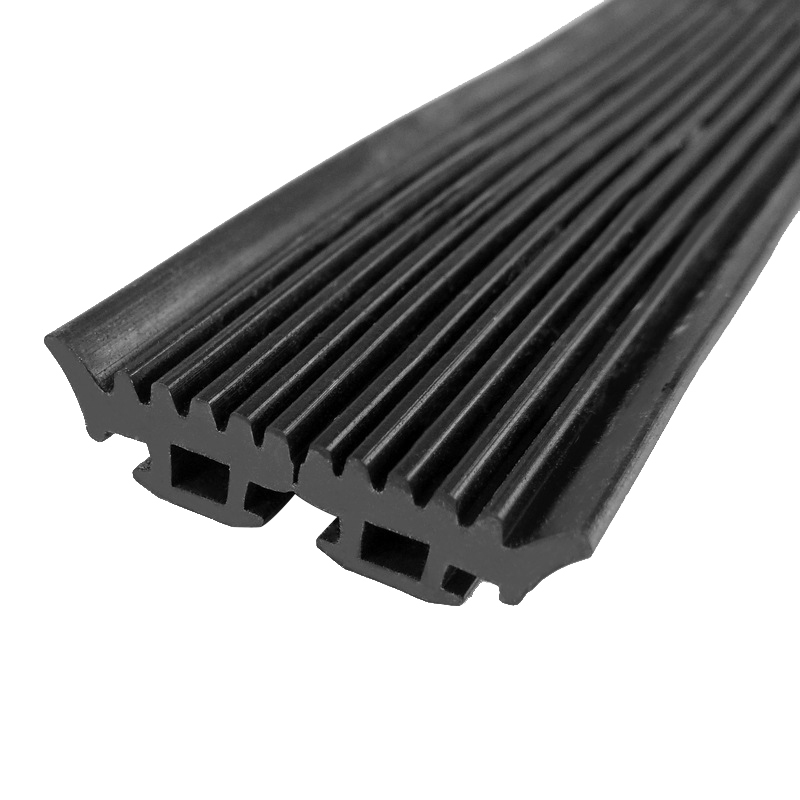 This type of rubber is capable of coping with a range of difficult tasks, which makes it a popular choice for many applications. If you’ve ever wondered what is EPDM and what should it be used for, our guide will help you better understand this adaptable material. 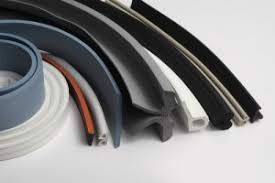 To give it its full title, ethylene-propylene diene monomer (EPDM for short) is a synthetic rubber which is suitable for use in a diverse array of applications. Its versatility and excellent durability make it a top choice for all sorts of tasks, from sealing against water ingress to providing insulation in freezer room seals. Many rubbers are capable of coping with extremes of high temperature, but hardly any can withstand the cold in the way EPDM does. It can compress well and recover fully and is resistant to cuts and tears. One of the most attractive things about this material is the low cost of EPDM meaning the cost of purchase and replacement is low. More expensive materials will be able to cope with more extremes, but unless you actually need to cover those issues, why spend more than you have to? EPDM is a particularly good choice for applications which are outside. It’s resistance to weathering mean it will not degrade in the way some other material will under UV exposure. Its ability to withstand the cold makes it a great choice for applications involving freezing temperatures too. Using the right material for your needs means a more reliable, more durable seal. This can reduce the risk of failure and unexpected downtime, and can increase the time between service intervals, saving you money on your maintenance costs. EPDM is a good choice for sealing water but should not be used with more corrosive materials. Petro-chemical applications are more suited to a material like Viton™, but if you’re only looking to seal water then there’s no need to pay the premium price for such a specialist product. What is EPDM good for? Large temperature range: The temperature range of EPDM goes from -51°C to 140°C, making it an ideal choice where extremes of temperature are involved. Resistant to steam: As well as being suitable for high temperature applications, EPDM is resistant to steam and is proven to retain its integrity even during extended exposure. Environmentally stable: Sunlight and UV does not affect EPDM negatively, so it’s a choice that will be appropriate in outdoor applications. Resistant to some chemicals: EPDM will resist dilute acids, ketones and alkalis. However, it should not be used where it will come into contact with solvents or aromatic hydrocarbons. Abrasion resistance: Its durability is one of the properties which sets EPDM apart. Both abrasion resistance and tear resistance are good to excellent, making it suitable for dynamic applications. Some of the most common uses of EPDM include in solar panel heat collectors, as tubing, for electrical insulation and, of course, in o rings. 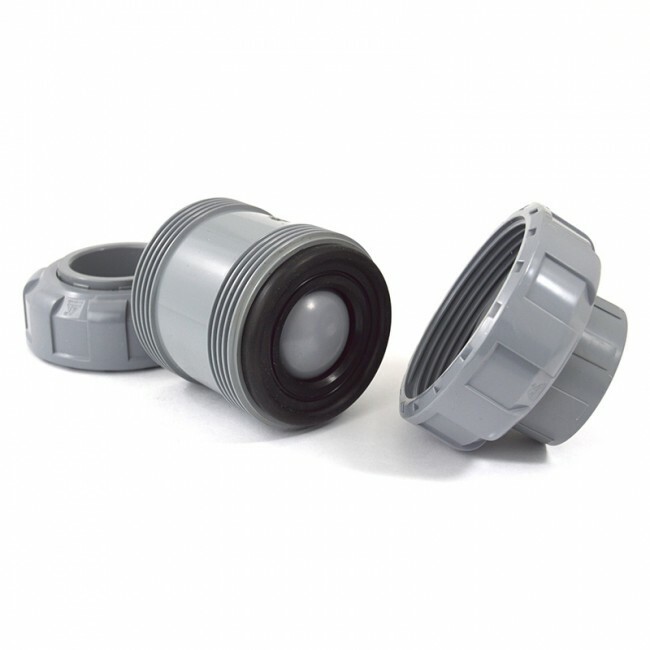 We supply EPDM seals and o rings into a variety of applications, in industries as diverse as food and beverage, pharmaceutical, cold storage and vehicle manufacturing. If you need more information on EPDM, or any of our other products, please don’t hesitate to get in touch. Our experts at NES are on hand to help you specify the exact components you need to ensure a great result.